Ever since the movie “Eat, Pray, Love“, I have always wanted to go on a yoga retreat like Julia Roberts in the movie. By definition, a yoga retreat is a withdrawal to focus on the practice of yoga. It can either be in a luxury resort or a budget getaway. 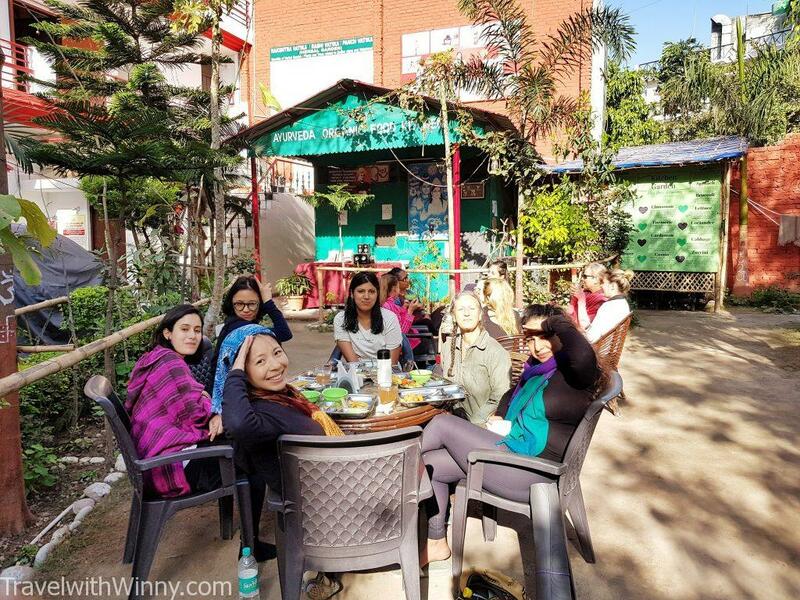 Yoga retreat in Rishikesh is a particularly popular option as this northern Indian town is often referred to as “The Yoga Capital of the World”. Even just sitting along the Ganga River is a real spiritual experience. Not just in India, yoga retreats can be found even in the Western world. As long as there are instructors or guru that can help you with asana, meditation and pranayama practices. Many places also focus on eating habits which helps to improve overall health. I highly recommend people to go on Book Yoga Retreat to see what are available. 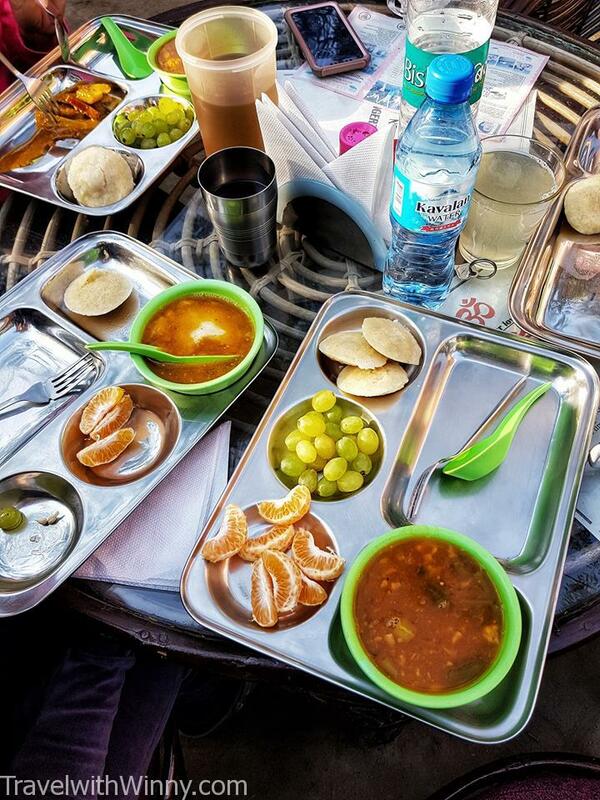 Healthy diets are just one of the main focus of yoga retreats! Prices of yoga retreats vary greatly depending on the countries and services it provides. Personally, I think Bali and Sri Lanka provides pretty good value. However, the thought of retrace the path of the movie “Eat, Pray, Love” has always been on my bucket list, so we choose India instead. 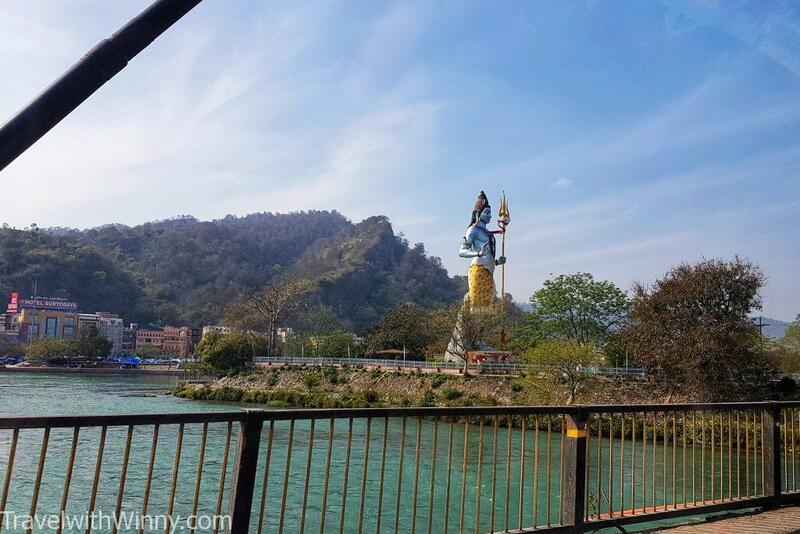 A gigantic Shiva statue while we were bypassing Haridwar. In terms of India, the two most popular destinations are yoga retreat in Rishikesh and Goa. Goa is popular for its close proximity to Arabic Ocean, sunshine and beach parties. Even though there are many affordable retreats in Goa, I heard it’s more for hippies. 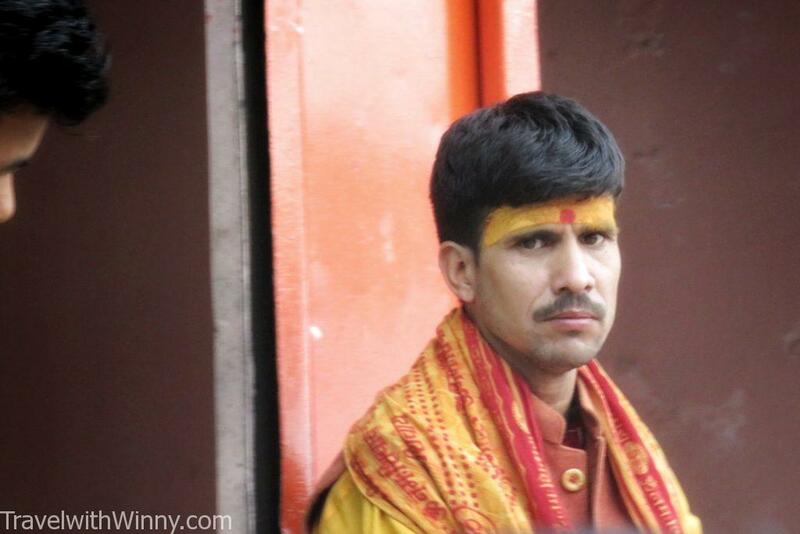 Photo of a Hindu priest taken in Rishikesh. I did seriously consider Hinterland Village Resort in Kerala, which is in the southern parts of India. This resort is reasonably priced and the communication was great. Unfortunately, it was going to be too warm for us in March, so didn’t end up going. Otherwise, I think this place would provide a good solitude in lush green forests. 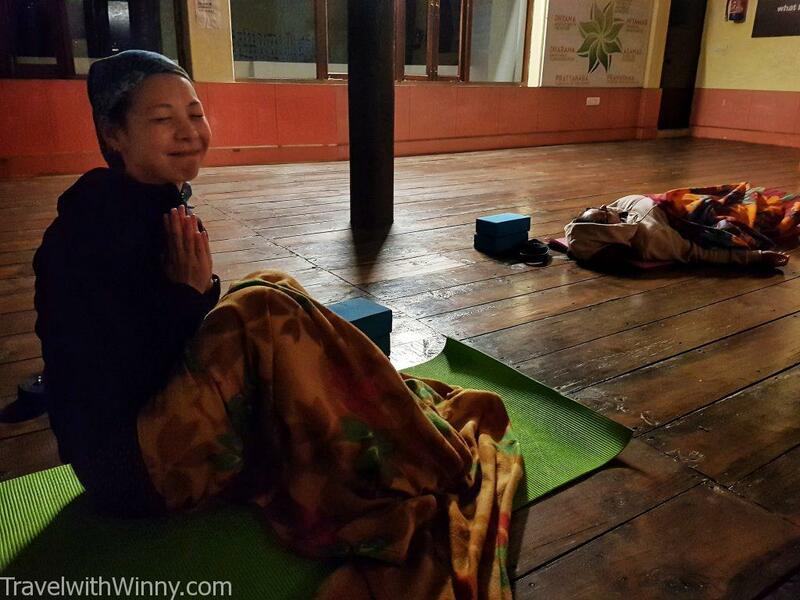 Why choose Yoga Retreat in Rishikesh at the end? 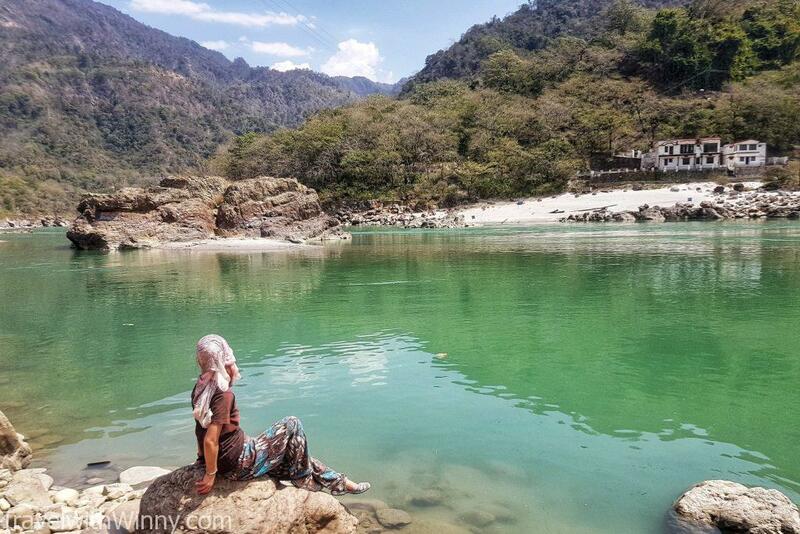 Located in the foothills of the Himalayas in northern India, Rishikesh is known as the “Gateway to the Garhwal Himalayas” and the “Yoga Capital of the World”. 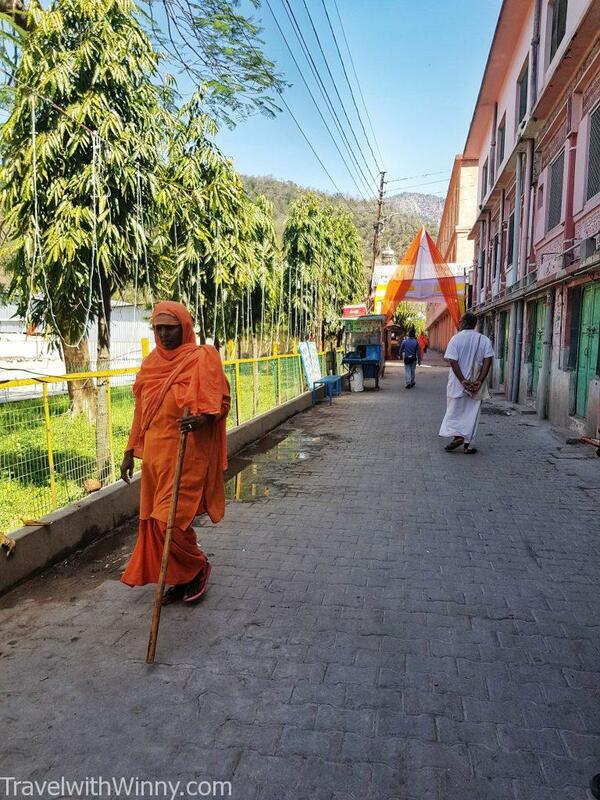 According to Wikipedia, it is one of the holiest places to Hindus as Hindu sages and saints have visited Rishikesh since ancient times to meditate as well as in search of higher knowledge. Was lucky to witness the International Yoga Festival in Parmarth Niketan. 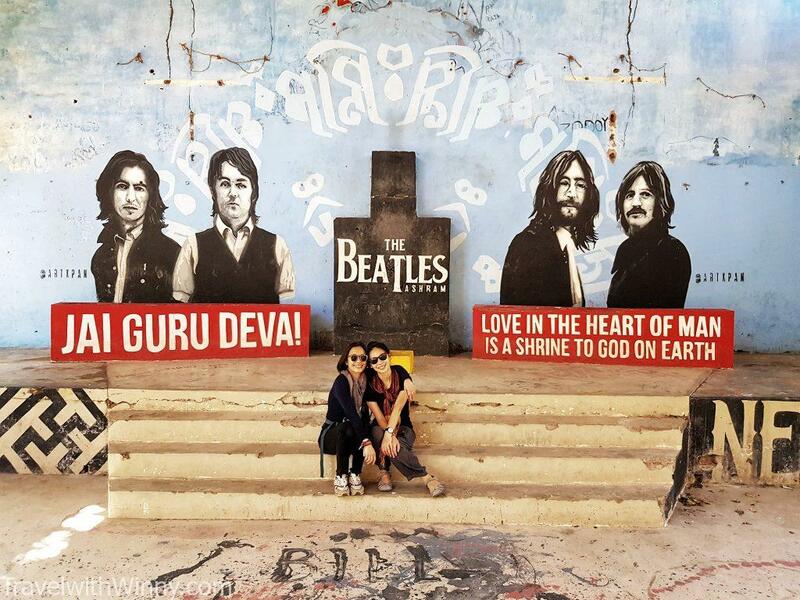 The place gained its popularity in the Western world in 1968 when The Beatles came here to meditate in hopeto increase its creativity. 18 of the songs written were recorded for in “The White Album” and 2 songs appeared on the “Abbey Road” album. The little town also hosts annual International Yoga Festival which we were lucky enough to stumble upon. 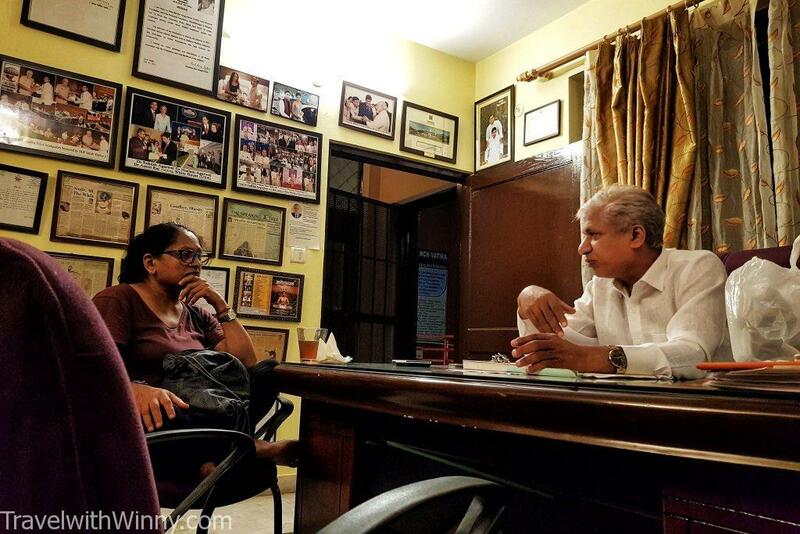 The Ayurveda doctor in Maa Yoga Ashram having a consultation. With so many yoga retreats available in Rishikesh alone, it is hard to decide on a particular one. Our original first choice was Himilayan Yog. Even though it was slightly more expensive than others, but they were quite strict with the program. Everyone has to start on a Monday and has to be in one week block. They have minimal WI-FI connectivity which encourages you to find yourself. Unfortunately it was booked out during the week we were in India so had to find other alternatives. 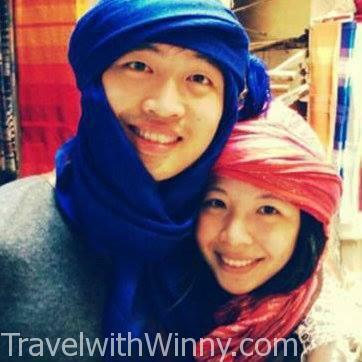 Many travellers would book their retreats locally which I believe it will be cheaper than booking it online. The next two options we had were Mahatma Yoga Ashram and Maa Yoga Ashram. Both of them were clean and had hot showers (very important for me!). The only differences is that Mahatma Yoga Ashram had “touristy activities” incoperated into their timetable, such as visiting temples and going rafting, where as Maa Yoga Ashram seemed less touristy. We later learnt that if ashrams offers anything less than one week block (ie. can do 2-3 days only), then they probably more commericial. According to local Indians, Rishikesh is more famous for outdoor activities than yoga itself. There are many other ancient yoga retreat in Rishikesh such as Parmarth Niketan or Sivananda Ashram. Despite the fact they are more “authentic”, the classes are often a lot larger and the living conditions are more “basic”. It really depends on what type of experience you are going for. 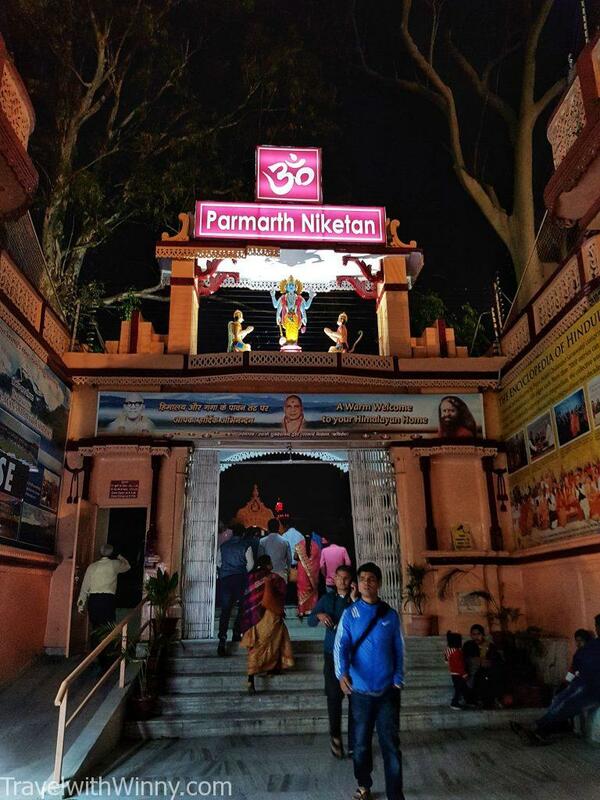 Parmarth Niketan surely looks ancient from the outside! Another thing I learnt after arriving in Rishikesh, is to not book an ashram where they host “retreats” and “Yoga Teacher Training” at the same time. This is because the students are at different levels, the learnings will be compromised if you mix the two groups together. 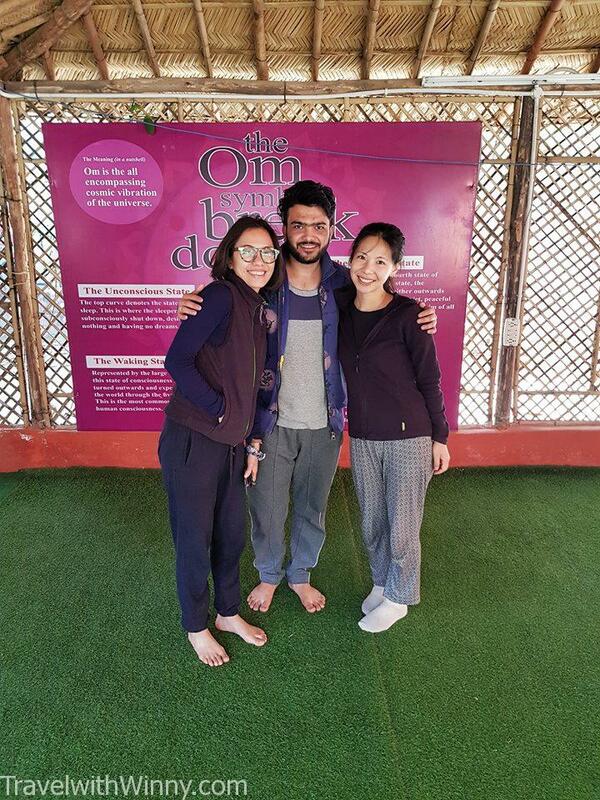 Even though Maa Yoga Ashram was more commercialized than what many hoped so, I was still happy with the experience as I didn’t pay top dollar for it. Many ashrams here in Rishikesh also combines Ayurveda treatment. It is one of the world’s oldest holistic treatments that was developed in India more than 3000 years ago. Its main goals are to promote good health by balancing the mind, body and spirit. Every yoga teacher is different, that’s why its important to find a teacher that suits you! A few students in our ashram actually came here for this purpose, hope to find a “cure” to their health problems such as diabetes. However, many of them who’s been to other Ayurveda retreats said the doctors here aren’t good. As the real Ayurveda treatments are quite strict, especially food plans should be taylored individually. 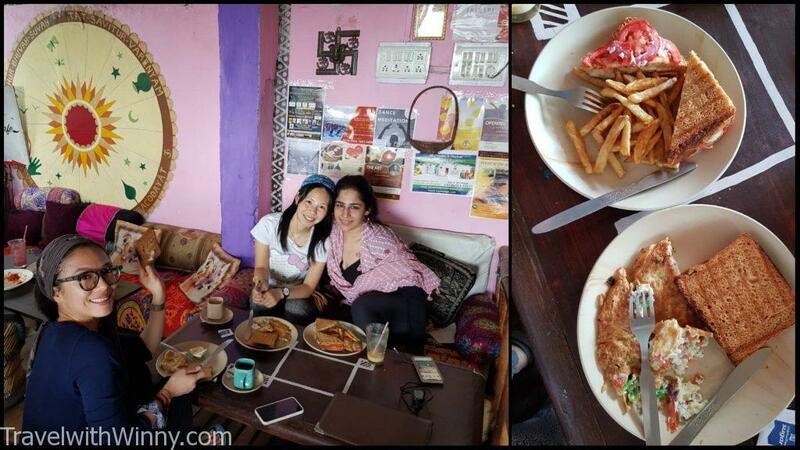 There are many delicious cafes in Rishikesh. 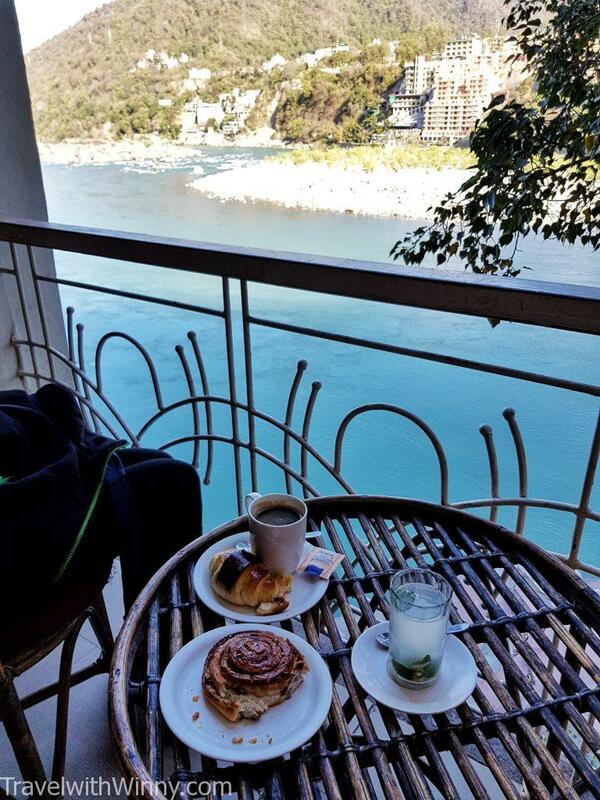 Coffee and freshly baked goods with this view are only USD$3! 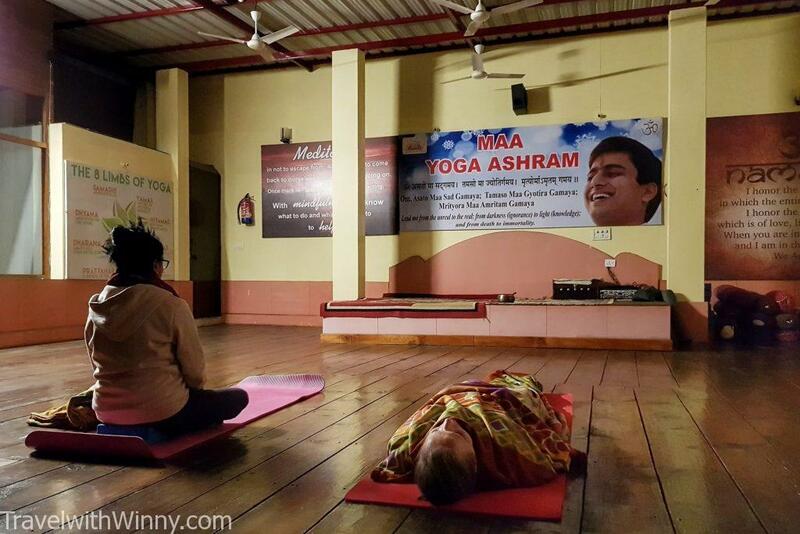 Since Maa Yoga Ashram was my first yoga retreat, I couldn’t really comment on how authentic it was. Even though it was a bit commercial, but I did have a great time here. Each ashram will have its own timetable, it’s really up to you to follow the schedule or not. Every morning I would wake up at 5 AM before sunrise and do meditation on the roof top hall from 5.30AM to 6.30AM. Afterwards we would do asana for 1.5 hours before having breakfast at 8AM. Originally I thought it would be pretty warm in March, however, it was freezing cold in the morning! Since Rishikesh is a sacred town, non-vegetarian food has been banned in the city for many many years. 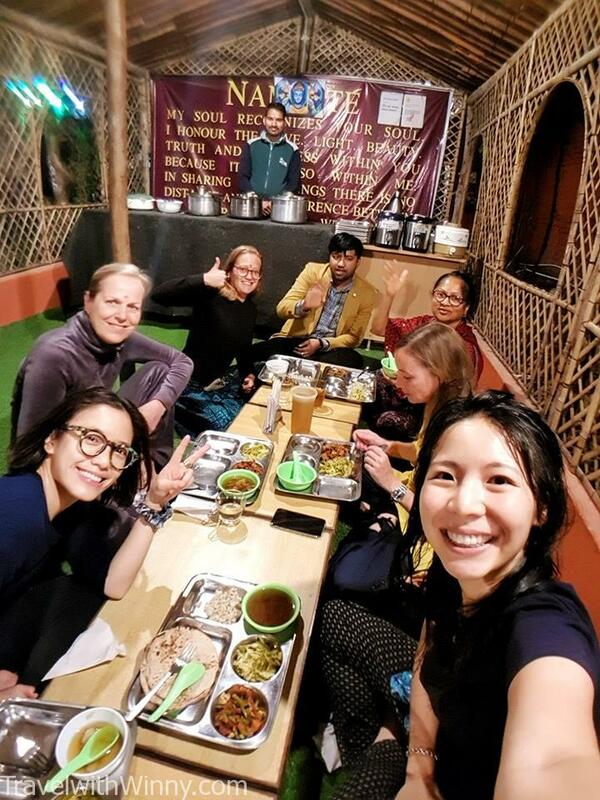 Our ashram only serves vegan food, however if you do miss eggs or dairy products, there are plenty of cafes in Rishikesh to satisfy your cravings. 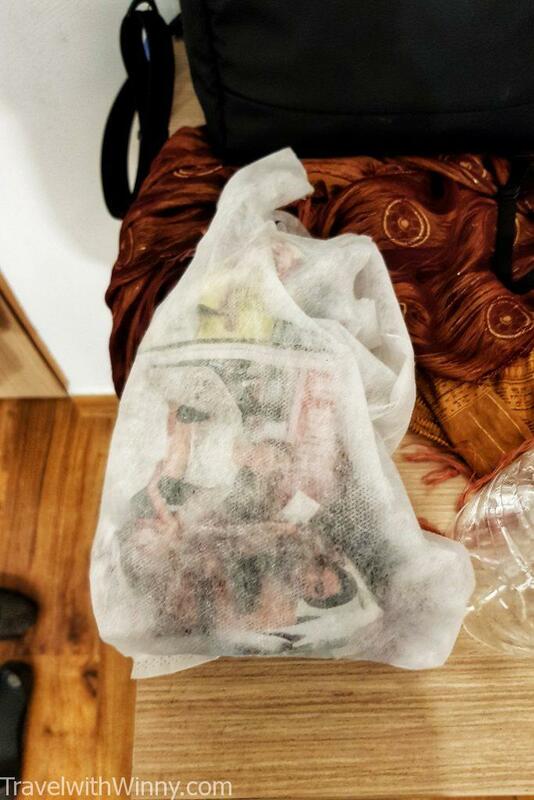 Plastic bags are banned too, although I am not sure if these are more environmentally friendly. After breakfast there will be an hour of chanting and meditation. Between 10AM to 1PM it’s either ayurveda treatments or free time. 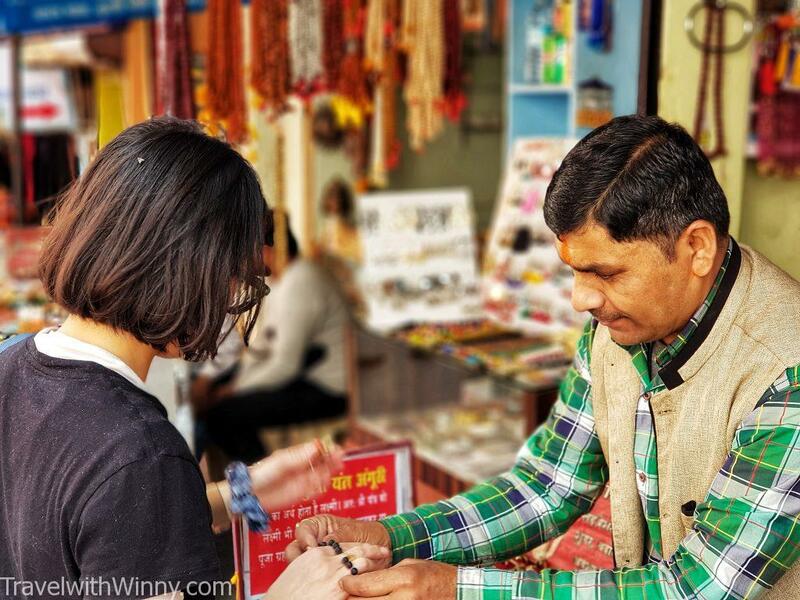 Many people will venture into Rishikesh to do a bit of shopping or simply sit along the river Ganga to absorb its positive energy. Many shopping available in Rishikesh especially Ayurvedic products. From 3.30PM onwards there would be another class of meditation until 4.30PM. 1.5 hour of yoga before dinner which starts at 7PM. Typically I would be asleep by 10PM in order to ensure a good night’s sleep. There are also free filtered water and tea in the ashram. Buffet style meals but all vegan! We were pretty lucky in the sense that the rooms in the ashram were booked out during our stay. We ended up being relocated to Hotel Luxmi Heights which had an air-conditioner and hot shower in the room. The type of accommodation varies a lot in ashrams. I was a little disappointing that we didn’t get a humble room like the ones in the ashram, but it was also good that it was quite modern and comfortable. 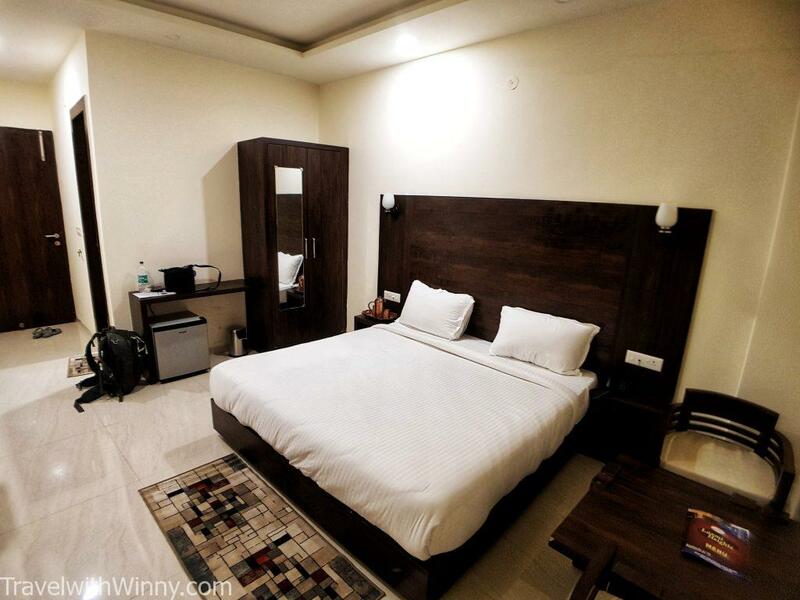 Hotel Laxmi Heights was very modern and spacious. 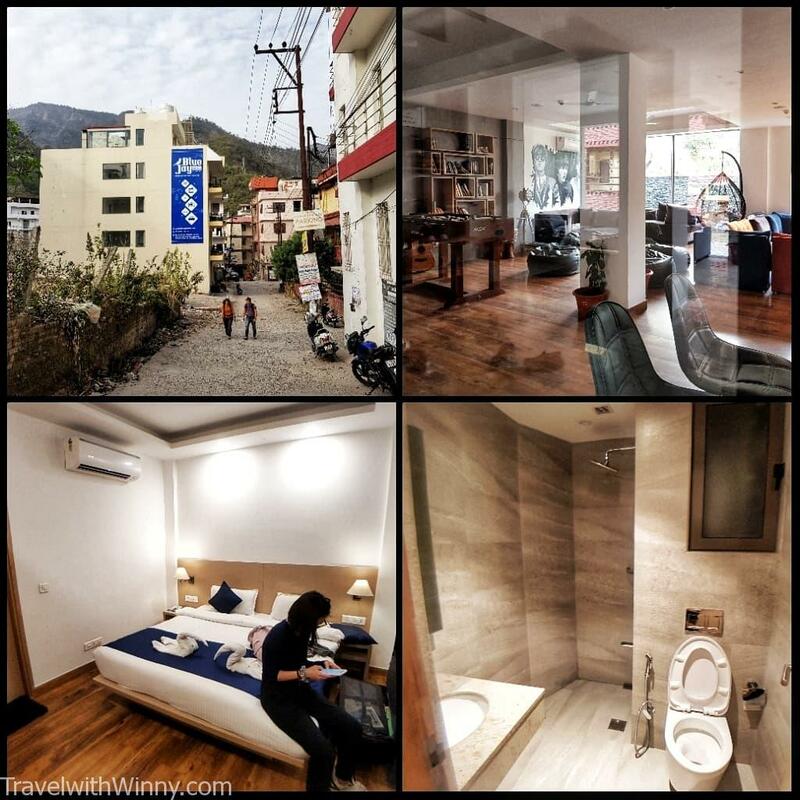 If you finished your yoga retreat and would like to stay a few extra days in Rishikesh for sight-seeing, I personally recommend Blue Jay Hostel. 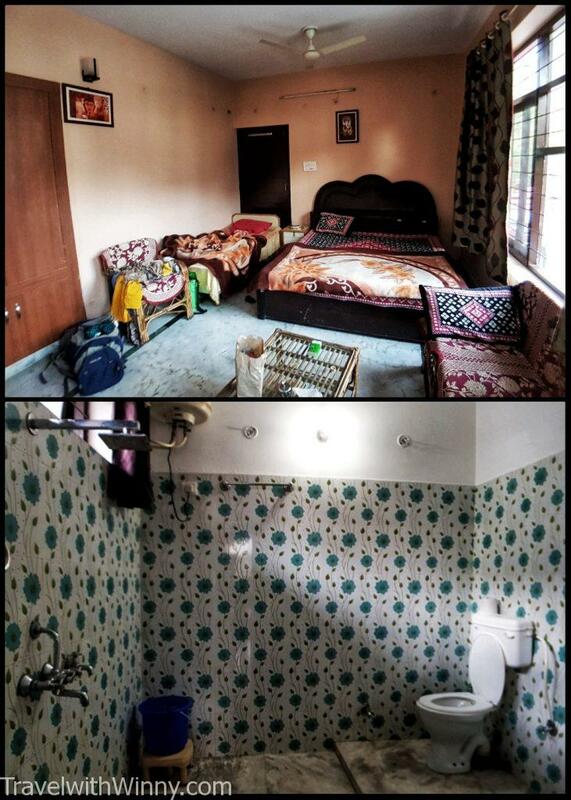 It was roughly about USD$20 per night in a private room with shower. Despite people complained about the lack of atmosphere, we actually really enjoyed our stay here as it was clean and modern! Blue Jay Hostel was more like a hotel stay than a hostel, but for the price we paid for, I think it was better than Luxmi Heights Hotel. 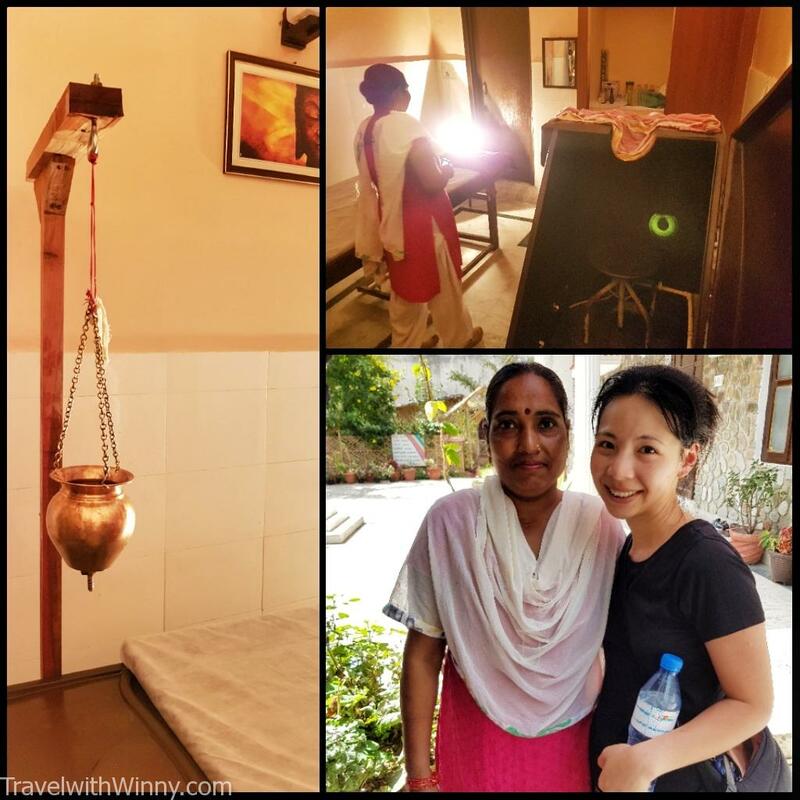 The first night and dinner in Maa Yoga Ashram was complimentary, so we paid USD$330 in total for six nights stay. This includes 3 meals per day, one Ayurveda treatment per day and all the classes. If you staying in the same room as your friend, then you get further 10% off. I was quite amused at the different Ayurveda treatment techniques. Rishikesh is about 230KM from the capital New Delhi. It’s about 6 hour ride by cab and costed USD$60 when organized by the ashram. If you are travelling by youself, it’s probably more convinient to book a domestic flight to Dehradun airport and organize a pick up to Rishikesh for USD$15. 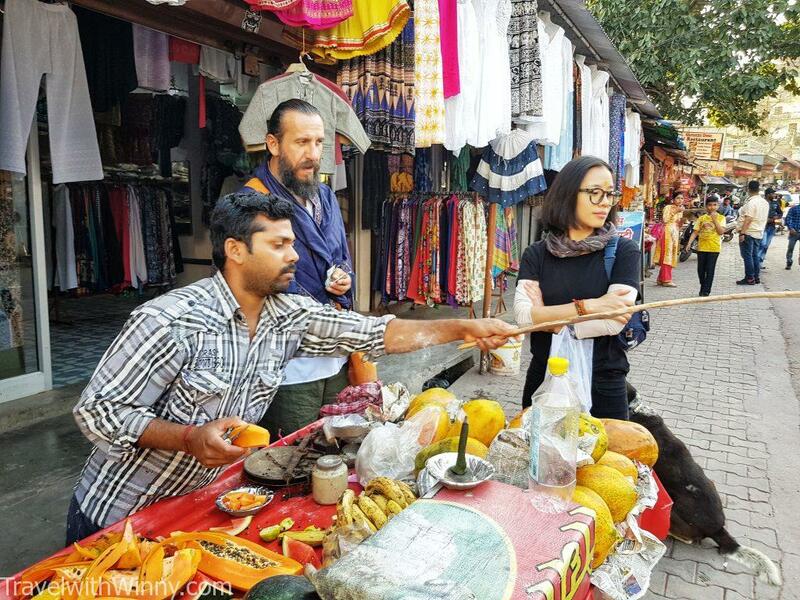 There are so many food options in Rishikesh, one can never get bored! Northern India is a lot cheaper than New Delhi. A plate of traditional Thali costs around 100 rupees (USD$1.5), a coffee is around USD$1 where as a chai masala tea is around USD$0.50. If you crave for Western food such as pasta then it would be around 250 rupees per plate (USD$3.50). 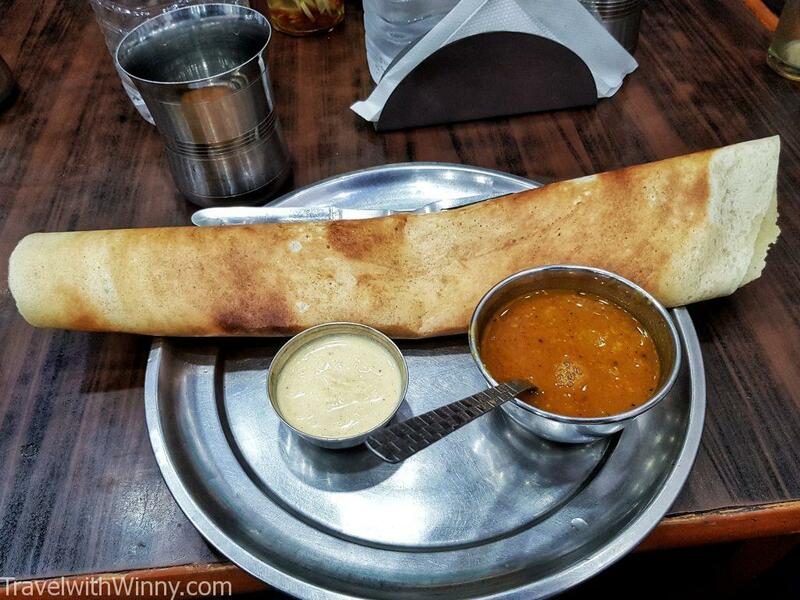 This plate of dosa was around 80 rupees. Overall I had a great time in Rishikesh! This town is so safe it doesn’t even feel like we were in India. I guess this may be due to the fact people here are quite religious and are all vegetarian. A German girl from our ashram accidentally left her wallet on a cab, the driver actually brought it back for her! We had no problem walking on the streets at night alone. People here in Rishikesh are genuinely nice. The types of people that joined the ashram are quite different too. Some are in their early twenties, many are in their late fifties hoping to improve their health. 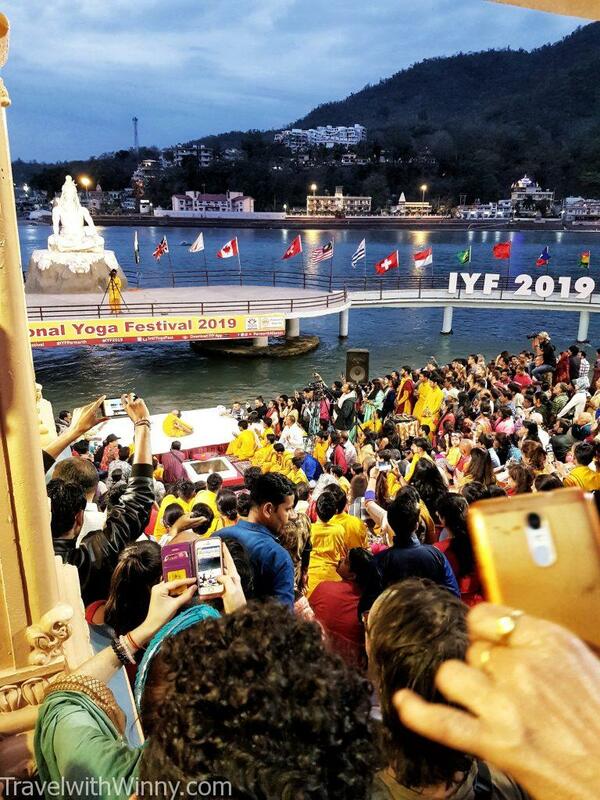 One thing for certain is that there were more girls than me, it is definitely safe to come to Rishikesh alone if you just want to do something for yourself. It was nice making friends from around the world. As there are plenty of yoga classes available in town, you can rock up to any classes and just pay as you go. This way you are free to explore different teaching styles and broaden your experiences. However, I do get lazy if I don’t pay for it in advance, so this method doesn’t suit me. We were here during the Festival of Holi, people didn’t touch us inappropriately. 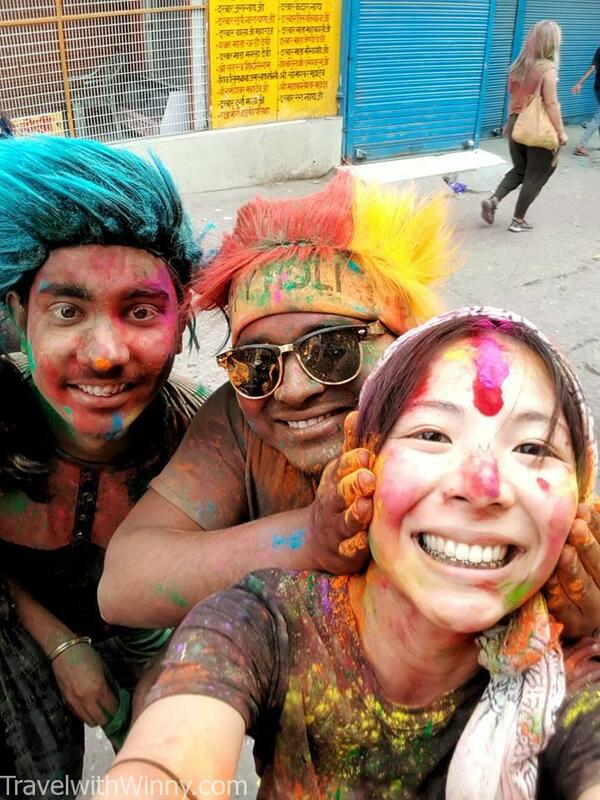 We were quite lucky to have visited Rishikesh during the Festival of Holi, which is the second most important festival here in India after New Years. Even though people were splashing paints on us, they didn’t touch us inappropriately. 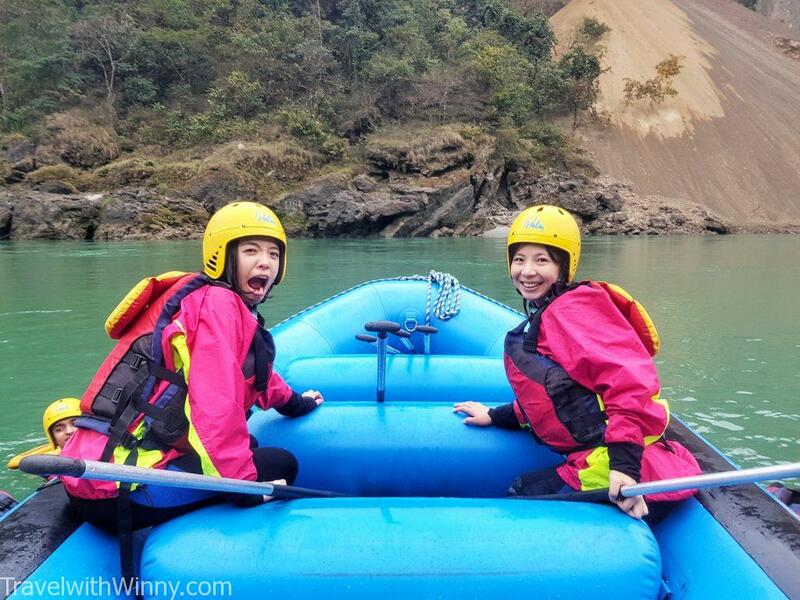 As well as the spiritual side of things, Rishikesh actually has many outdoor activities such as white-water rafting. Hope to write another blog to share what else Rishikesh has to offer! The graffiti in Beatle’s Ashram where The Beatles used to meditate. This place is now abandoned.